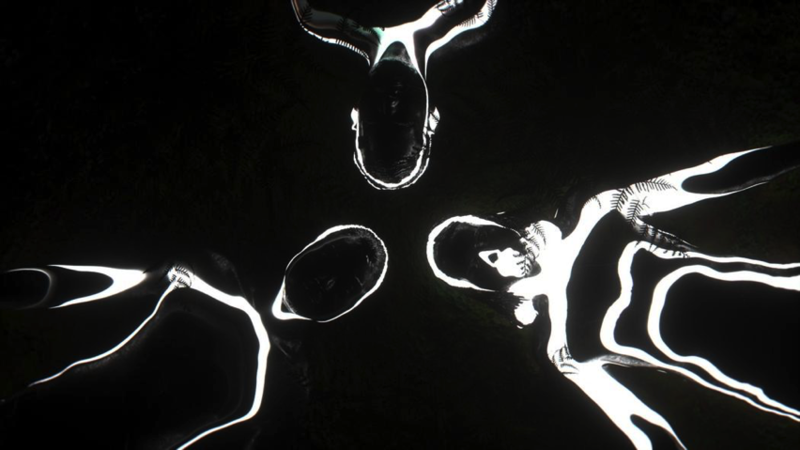 3D-Scanned Bodies Become Glowing Canvases in a Cyberdelic Light Show #ArtTuesday « Adafruit Industries – Makers, hackers, artists, designers and engineers! Where exactly do time, physical reality, and the digital world connect? 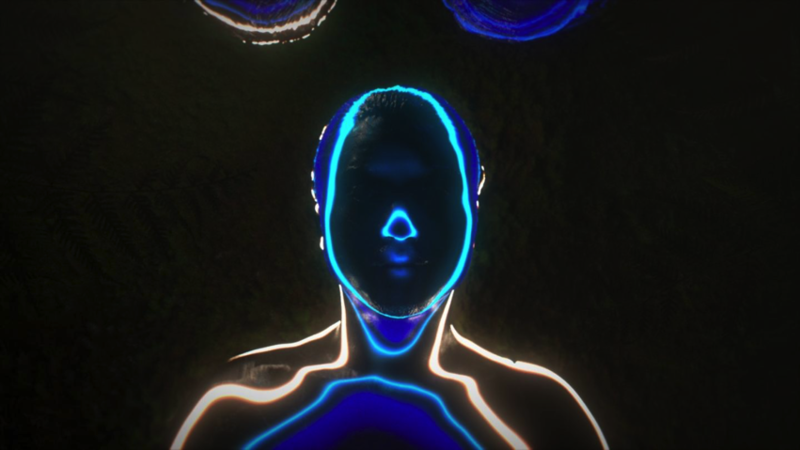 It’s hard to say, but the Cologne-based duo of Dmitry Zakharov and Jake Harrison Meyer explore the question’s possibilities in a dazzling new music video for the band Woman’s track “Marvelous City.” Combining 3D scans of the electronic three-piece with VHS footage shot in Cologne, Zakharov and Meyer take viewers on a virtual camera flight around statuesque versions of the band members, whose black forms become the reflective canvases upon which animated psychedelic lights flash, bend and descend in various patterns.